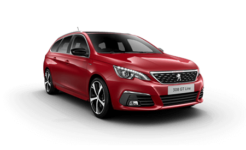 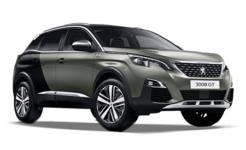 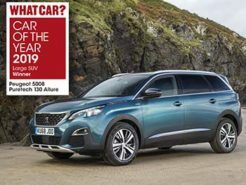 You must be eligible on the Peugeot Motability scheme to benefit from this price. 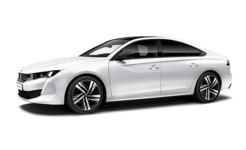 All models are subject to availability. 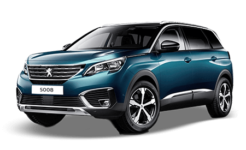 Introducing a new level of comfort and sophistication to spacious family (and executive) driving. 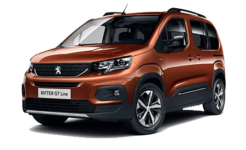 The new Peugeot Traveller provides space for up to 9 passengers with 1500 litres of boot space or a massive 4900 litres of space with the seating removed (an easy and convenient function). 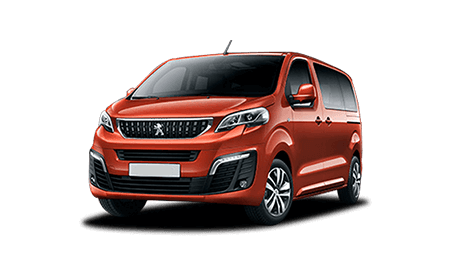 Available in three lengths, the Peugeot Traveller is an easy to drive passenger car or VIP shuttle that is packed full of features and has groundbreaking economy. 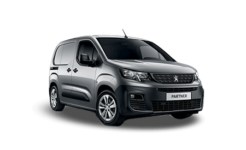 Peugeot Traveller Business range consists of two individual trim levels (Business & Business VIP). 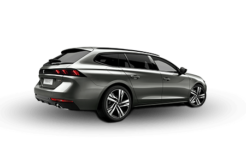 The Traveller Business range is equipped with even more luxurious equipment such as four face-to-face leather seating, panoramic sunroof and Park Assist 180 as standard. 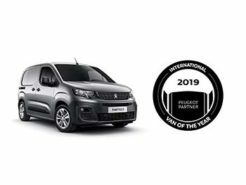 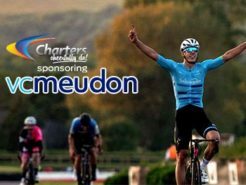 If you’re seeking the most executive shuttle on the market, look no further than Peugeot Traveller Business. 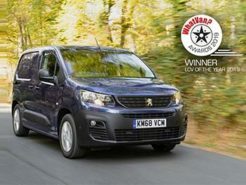 Peugeot Traveller is available with four economical diesel engines. 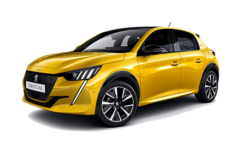 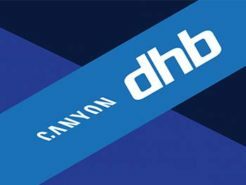 From the entry level BlueHDi 95 that offers up to 54.3 mpg to the more powerful (and surprisingly more economical) BlueHDi 115 that manages 55.4 mpg on a combined journey (a mixture of urban, rural and motorway driving) and a low 133 g/km of CO2. 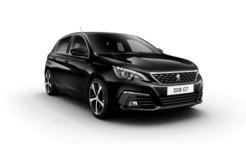 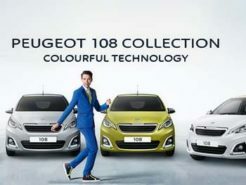 Whichever model you choose though, the Traveller from Peugeot will delight. 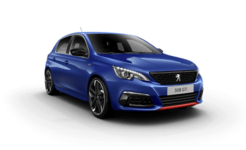 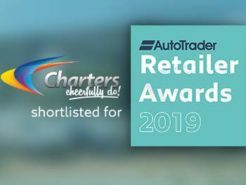 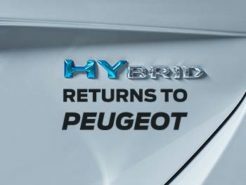 Test drive it today at Charters Peugeot of Aldershot.